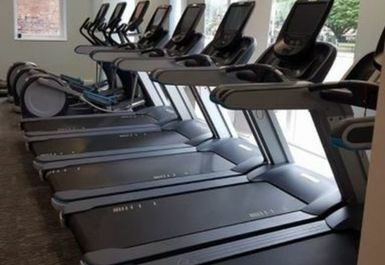 Anytime Fitness Southport is located in PR8 and has an excellent range of facilities. 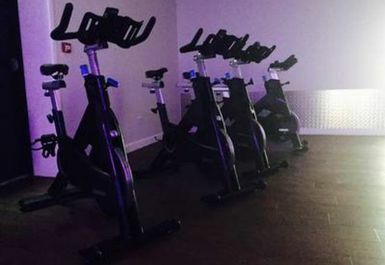 Located just off the A565 on Garrick Parade with a gym, spin studio and functional area be sure to head on down for a workout! 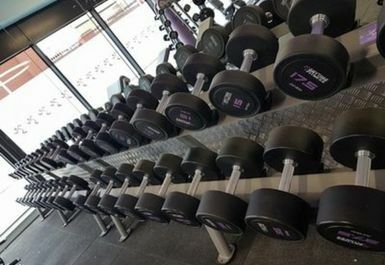 The gym contains a rack of rubber jordan dumbbells along with barbells in the free weights area. Adjustable benches along with a power rack, pullup station are also available to use and there are plenty of weight plates. 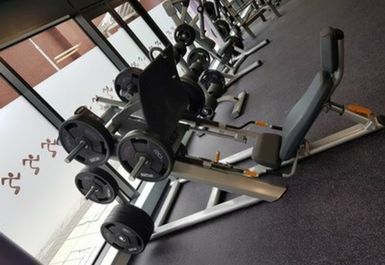 A variety of plate loaded resistance machines and cabled resistance machines can be used. 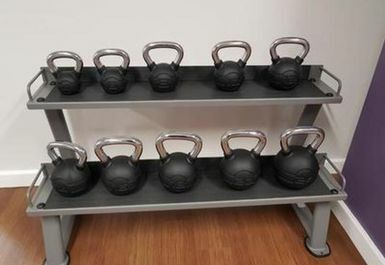 A functional rig in the gym has stall bars, pullup stations, TRX and a dip station and there is a rack of kettlebells, battle ropes and medicine balls to help with functional exercises. A matted area can be used for stretching. 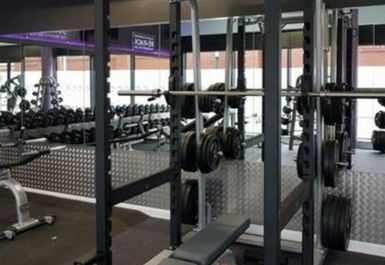 Anytime Fitness Southport contains individual private changing rooms complete with showers and toilets in each cubicle. There is a car park in the Morrisons nearby and buses can be caught from the main road A565. Lots of equipment for a relatively small gym. Nice and clean and helpful staff. Friendly staff. 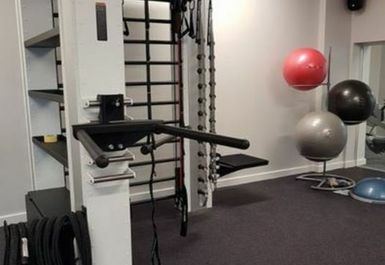 Easy to use gym with plenty of equipment. Great air conditioning. Hi Barry, thanks very much for taking the time to leave feedback. We really appreciate the effort as it helps other users of our platform. We're glad you enjoyed your visit on this occasion, and we hope you have plenty more enjoyable experiences to come using PayAsUGym! Great gym .. facilities excellent.. clean and new! Brand new gym with plenty of equipment and friendly staff. Only myself and one other person using the facilities but it was New Years Eve. Would recommend.